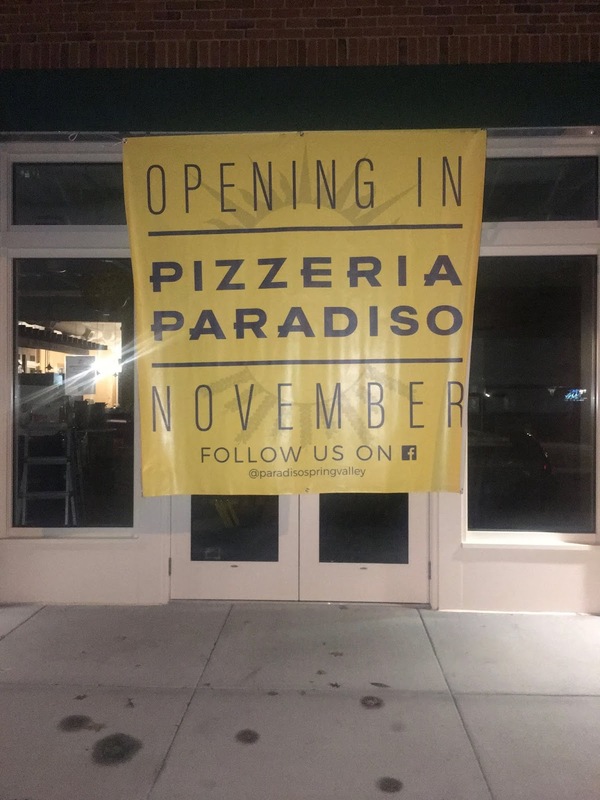 The fifth location of Pizzeria Paradiso will open for business on Monday, December 3 at 11:00 AM in Washington, DC’s Spring Valley neighborhood at 4850 Massachusetts Avenue, NW. Credited with introducing the Washington area to Neapolitan-style pizza more than 25 years ago, chef and owner Ruth Gresser’s latest outpost will boast a DC-centric beer and cider list from beverage director Drew McCormick. Eric Gronning of Gronning Architects designed the 179-seat restaurant including the largest outdoor space of all the pizzeria’s locations. Widely recognized for an extensive independent beer program, Pizzeria Paradiso’s Spring Valley location will open with 14 rotating taps and a wide selection of bottled beers. Two selections each from six DC breweries will be featured, alongside a cider from each of the District’s two cideries. The offerings include Brau Pils and Sugar Leaf Hazy IPA from DC Brau, Barch 500 and Lovely Nomad from Atlas Brew Works, Corn Rigs and Barley and Raised by Wolves from Right Proper Brewing Company, Farmhouse Saison and Ruby, My Dear from Mad Fox Brewing Company, Southern Belle and ‘Bout That Life from 3 Stars Brewing Company and Red Line and Double Chazzwazzer from Hellbender Brewing. Available ciders include Greening from ANXO and Touch of Wisdom from Supreme Core. Pizzeria Paradiso favorites like the Margherita and Quattro Formaggi are staples on the menu, in addition to some of the more unique offerings, such as the Atomica made with Paradiso tomato sauce, salami, Kalamata olives, hot pepper flakes and mozzarella; the Di Mare topped with spicy garlic pesto, mussels, shrimp, spinach, red onions, and grana Padano; or the Paesana made with spicy garlic pesto, house-made chicken sausage, sweet red peppers, roasted escarole, broccoli rabe, mozzarella and ricotta. Pizzas are $12-$15 for a 9-inch and $18-$21 for a 12-inch. Opening for lunch and dinner, Pizzeria Paradiso Spring Valley will also feature two pinball machines, Pirates of the Caribbean and the Simpsons, and two video game machines. A custom mural by artist and Stillwater Brewery label designer Mike Van Hall along with Pizza Art from the children at partner, ArtWorksNow, will also adorn the walls. There is an outdoor draft rail for the 60-seat patio, where guests can enjoy local brews in the warmer months. 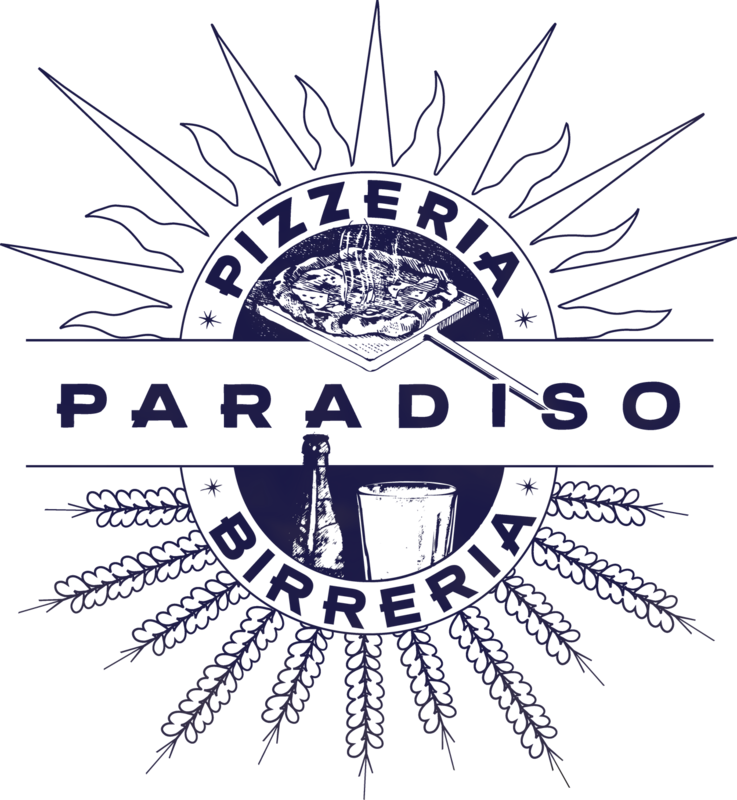 As part of the opening, Pizzeria Paradiso Spring Valley will participate in the restaurant group’s annual “Give A Can, Get A Can” holiday fundraising drive, where guests who bring in a canned good food item will receive a can of beer in return. The fundraiser, on December 17th, benefits Martha’s Table and the food item must be on the organization’s wish list. Operating hours will be Sunday-Thursday 11:00 AM 11 PM; Friday-Saturday 11:00 AM - 11:30 PM; Fridays & Saturdays, the bar closes at 12 AM. Pizzeria Paradiso Spring Valley is located at 4850 Massachusetts Avenue, NW, Washington, DC 20016. 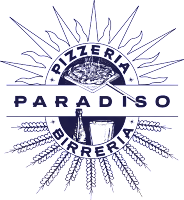 For more information, please call (202) 885-9101 or follow on Facebook at https://www.facebook.com/paradisospringvalley. Pizzeria Paradiso opened in Dupont Circle in November 1991, and today includes locations in Spring Valley, Georgetown, Old Town Alexandria, and Hyattsville, Maryland. Owner and founder Ruth Gresser - who has earned praise from local and national critics throughout the company’s 25 years - is credited with popularizing Neapolitan style pizza in the DC area and helping build the District’s craft beer movement. For more information, visit eatyourpizza.com, like on Facebook or follow on Twitter and Instagram.